X-MPDB - Ringtail Emergency Lighting. This decorative X-MPDB exit sign uses high illumination white LED’s, in a small compact shell utilising the best of LED technology. 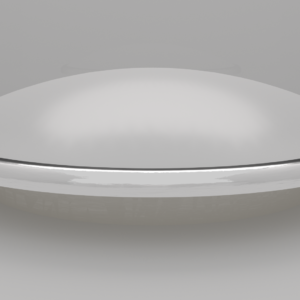 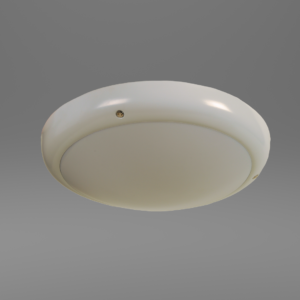 Providing the user with an excellent energy efficient luminaire boasting an equally impressive life span. 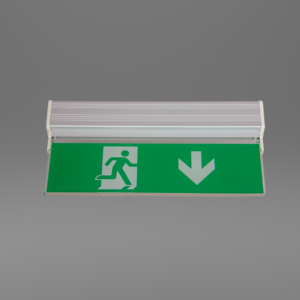 From this new technology we have been able to reduce the size of the overall unit to provide you with a compact internal use, IP20 rated, emergency exit sign. 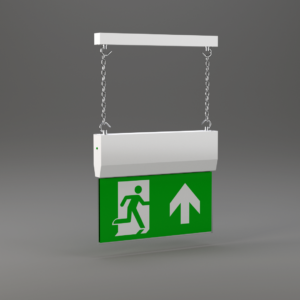 It can be ordered with a range of specifics suiting a range of customer needs and for ease of installation. 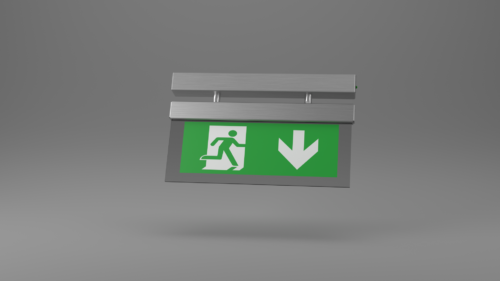 This is an attractive alternative to a standard exit sign, available in standard maintained, self-test and DALI addressable options providing uncompromising flexibility to its user. 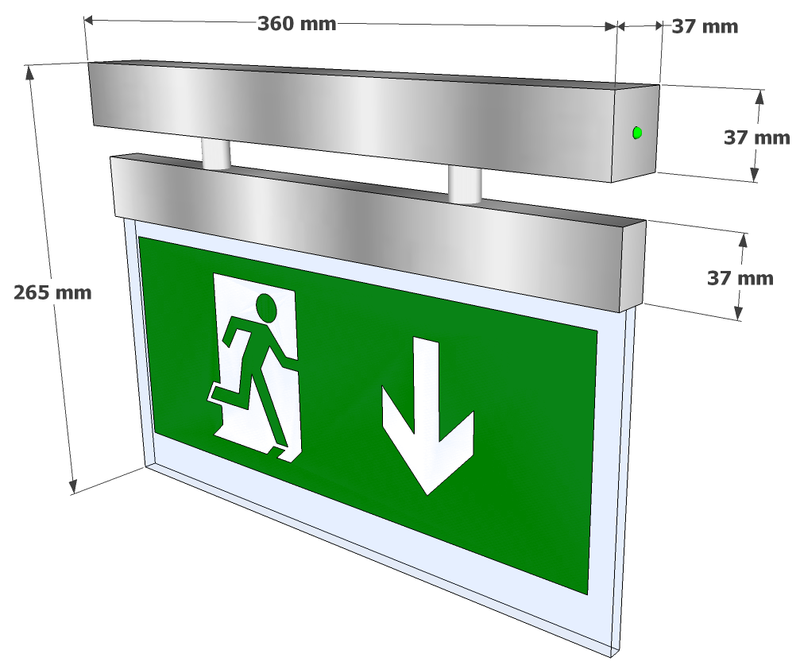 Other options include three different mounting options wall mount, ceiling mount and flag mount.Satin Chrome finish and ceiling mount as standard.